AmpliVox Sound Systems is very excited to announce a new partnership! We have joined with Bretford Manufacturing Inc. to offer a custom version of their popular EXPLORE Interactive Whiteboard that comes with our Line Array Speaker system. 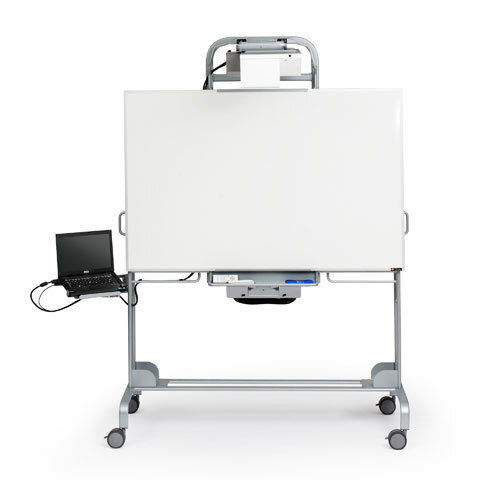 Bretford’s EXPLORE Mobile Interactive Whiteboard offers teachers and presenters a comprehensive presentation tool that engages users with interactive visual content using a small projector mounted at the top of the unit. 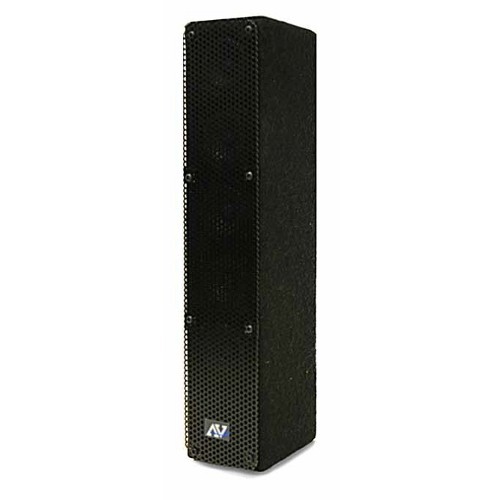 Our Line Array Speakers, which have already proven to provide the perfect audio compliment to smart boards, will be offered as an accessory to the unit, so audiences can enjoy crystal clear accompanying sound. According to Robert Hoyler, product manager for Bretford Manufacturing, Inc., "The AmpliVox speaker is an important accessory to our EXPLORE Mobile Interactive Whiteboard. It adds a new dimension of clear, concise audio capability to this increasingly integral classroom tool, which helps further improve student involvement and comprehension." Bretford shares our passion for mobile, multi-functional, innovative technology that enhances presentations in schools and businesses. We look forward to working with them to bring the best in education technology to the classroom. 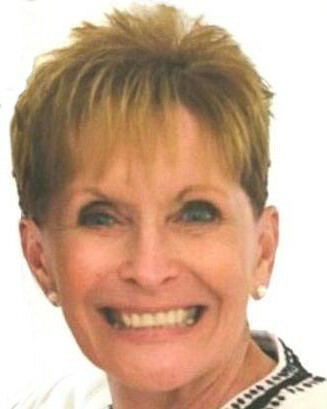 To stay up to date on the latest AmpliVox news, follow us on Twitter, Facebook, and Pinterest.